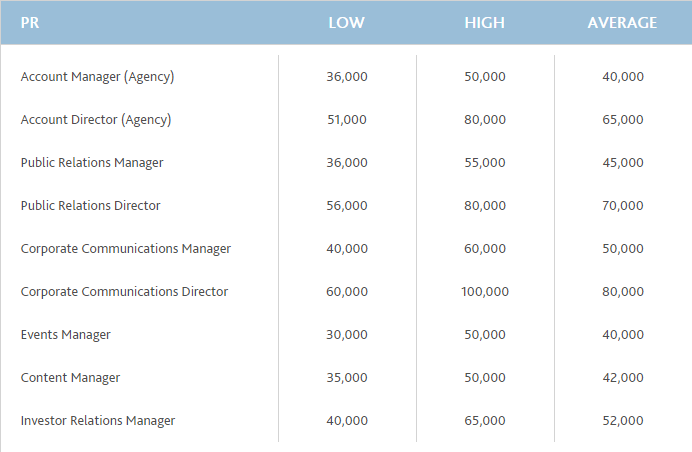 Morgan McKinley has released its “2019 Hong Kong Salary Guide”, which shows that 2018 was a strong year for marketing professionals in Hong Kong. 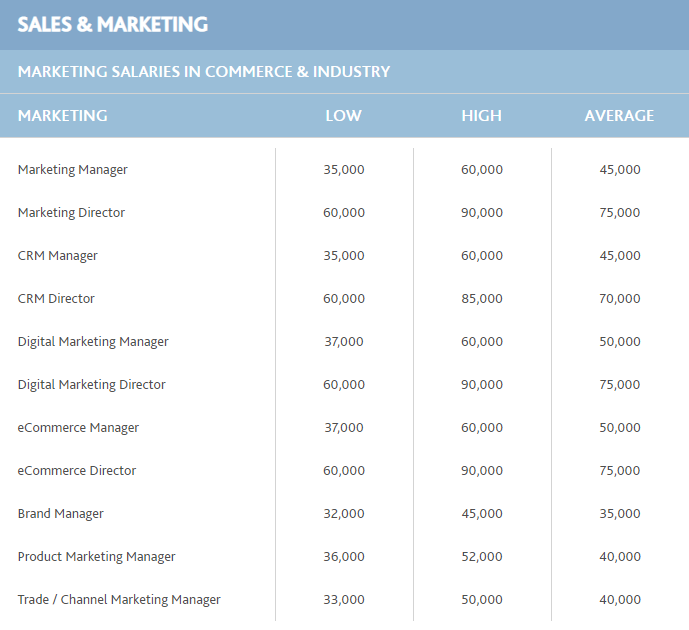 It presents expected continuing growth for marketing positions in 2019, with digital marketing, data and analytics, and content marketing experiencing the largest hiring increases. 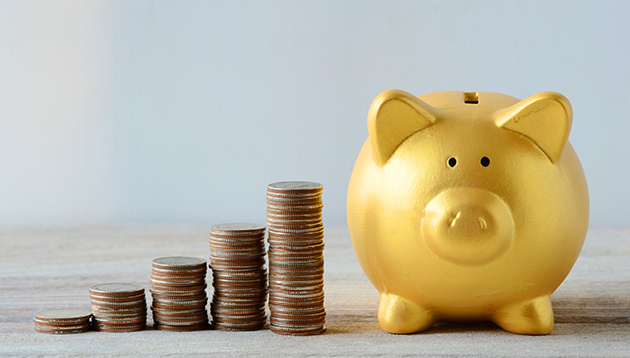 In addition, salaries in 2019 are expected to remain stable. The report points out that in 2018, there was an overall positive amount of growth in all sectors, including retail, finance, tech, telecommunications, professional services, and FMCG. Low unemployment in the city – just 2.8% unemployment in Q4 2018 – makes Hong Kong a job seekers market and marketing professionals have showed increased confidence. In the eCommerce and FinTech sectors particularly, there was a notable growth in the number of new positions and hires. Morgan McKinley forecasts the growing trend of marketing positions will continue in 2019. Digital marketing talent will continue to be in high demand through 2019. As well as candidates with skills in web and app development, there will be an increased need for social media talent, particularly those possessing knowledge of local market platforms and their nuances. The FinTech payments sector is growing rapidly with a number of key players from Mainland China, as well as local banks and telecommunications operators, each fighting to gain market share. These companies are aggressively hiring for merchant growth and customer growth positions, including product development and project management positions, which have all seen growth year-on-year. With retail market trends moving from offline to online, it’s natural for the candidate pool to become more online-focused. The report says retail and FMCG companies are looking to hire candidates with a strong understanding of the eCommerce market. Moreover, candidates that possess knowledge of not only the local Hong Kong market but cross-border payment strategies in Greater China and APAC will set themselves apart from the competition. In addition, many organisations have a desire to expand revenue streams to new markets, and marketing candidates with specialisms in cross-border strategy, digital marketing, logistics, warehouse inventory, operations and diverse payment gateways will be increasingly sought after. 2019 will also see greater demand for content generation, marketing and development, particularly across the automotive, travel and property sectors, and government-related organisations. This is firstly in the form of high-quality written content, where native English and Simplified Chinese copywriters will thrive. The second highest drive in content generation will be across multimedia; from photography to video to written content, which will become ever more important for brands and organisations. According to the report – with the emergence and growth of internet and mobile businesses, as well as startups – workplace culture is undergoing a transformation towards increased flexibility and work-life balance. Organisations are becoming more open-minded towards flexible hours, working from home, part-time, contract positions, and even offering attractive perks as strategies to attract talent. Taxi-booking application Easy Taxi has ceased its Hong Kong operation in the face of stiff competition from Alibaba's Kuaidi Dache..
With the three divisions, Rocketfuel is able to strategise and execute influencer marketing campaigns for brands featuring talents.. The award recognises excellence and contributions of the organisations providing outstanding banking and financial services, as we..